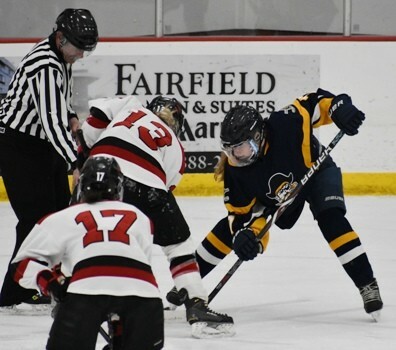 The Detroit Lakes Lakers scored two goals early in the first period and added two more late with the game in hand to advance to the Section 8A semifinals with a 6-1 win over the Crookston Pirate Girl’s Hockey team Friday in Detroit Lakes. With their backs against the wall, the Pirates came out firing in the second period and outplayed Detroit Lakes in the opening five minutes culminating in their lone goal of the contest. The Pirates had more shots on goal, four, in the opening five minutes of the second period then they mustered in all of the first period, three. Five and a half minutes into the period the Pirates cleared a puck out to the neutral zone. 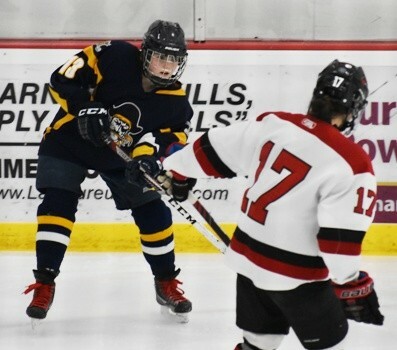 Aleah Bienek was able to pick up the puck behind a Laker defender and scooted into the zone down the right side on a breakaway. 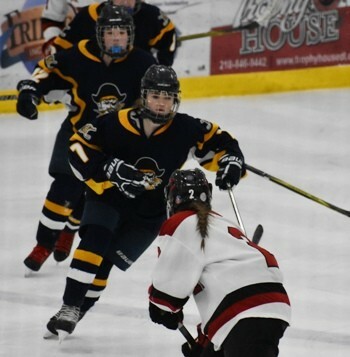 Dillynn Wallace seeing Bienek’s play in the neutral zone raced up the left side creating a 2-on-0 breakaway for the Pirates. Bienek took a shot on goal that rebounded off the Laker goaltender onto the waiting stick of Wallace who backhanded it home to the lead to two at 3-1 with 12:46 to play in the period. “At first I was going to be a little upset,” said Moe. 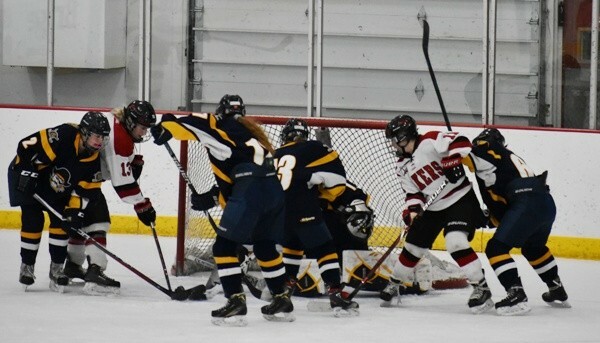 “Aleah had Dillynn with her on a breakaway and took a shot from a bad angle. 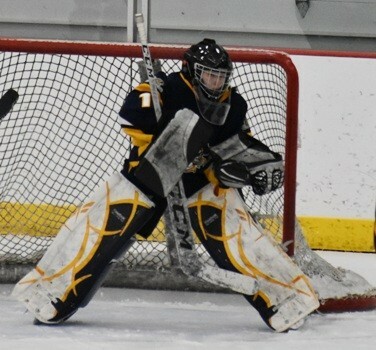 But she told me she knew Wallace was there and figured if she could hit the goaltender and get a rebound out front Dillynn would have a better shot at scoring. It worked out well. 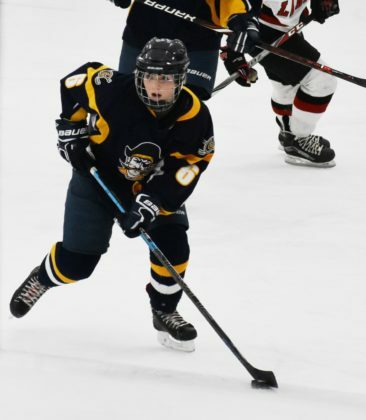 Dillynn continues to get better, and her goal was far from her most impressive offensive play of the night.” Wallace would make several moves around Laker defenders during the game giving herself or teammates chances on goal, but the Pirates would be unable to light the lamp again. Detroit Lakes would pick up their play over the final 12 minutes, and both sides remained scoreless the rest of the period, with Detroit Lakes leading 3-1 after two periods. The Pirates season comes to an end with a record of 4-19-1. Detroit Lakes improves to 7-17-0 and will play the #1 seed and #1 ranked team in the state, the Warroad Warriors, in the Section 8A semifinals on Saturday afternoon in Crookston.